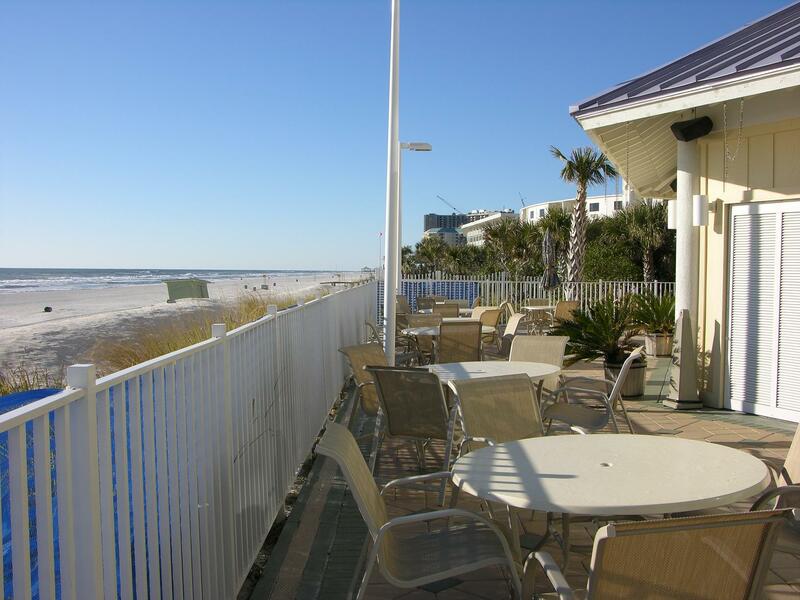 Boardwalk Beach Resort is the beach’s newest hot-spot. 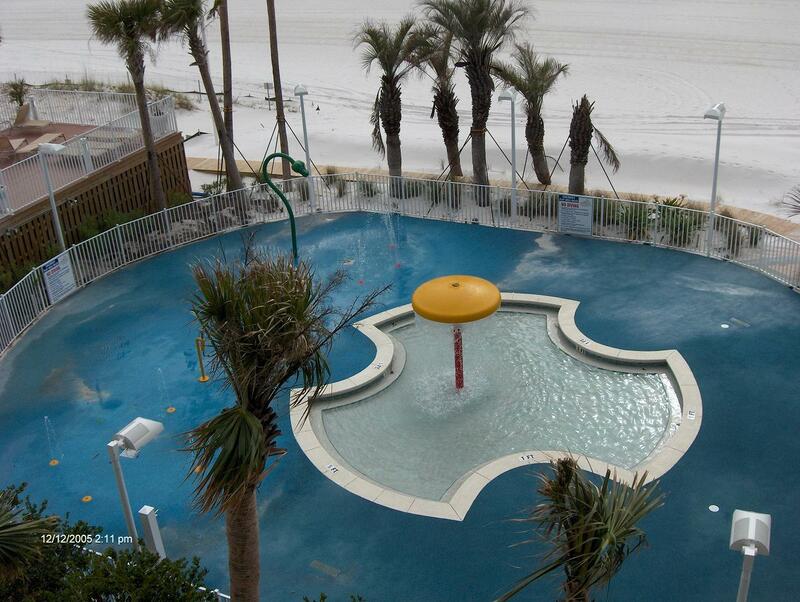 It’s right in the middle of all the action! 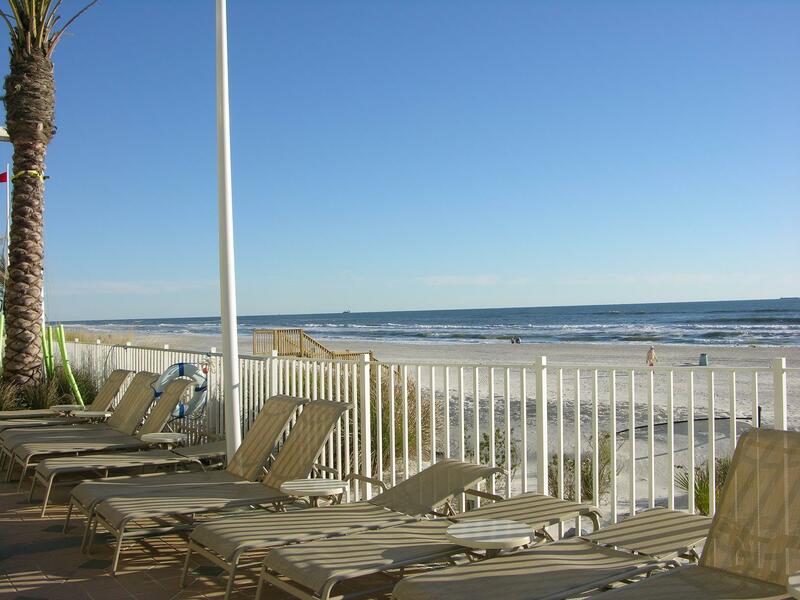 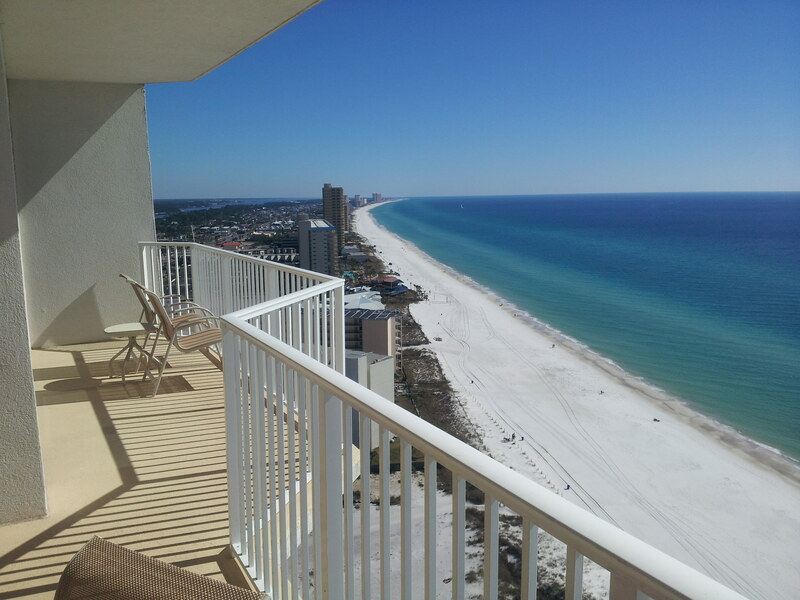 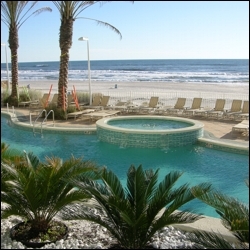 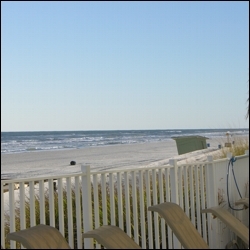 Located on South Thomas Drive, this resort condominium is nestled in the sugary white sands of Panama City Beach, FL. 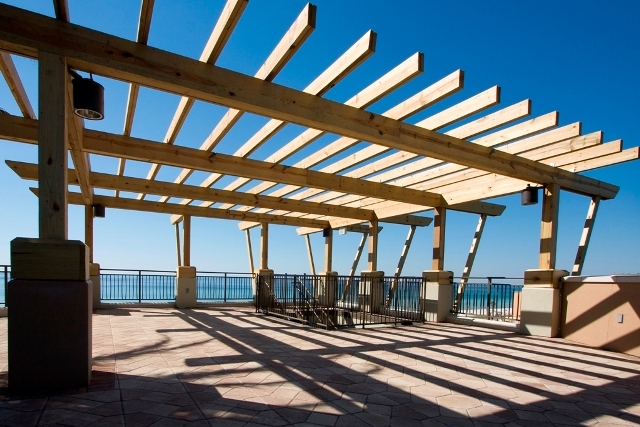 With over 22 stories overlooking the Gulf of Mexico, you’ll surely find the right Boardwalk unit for you. 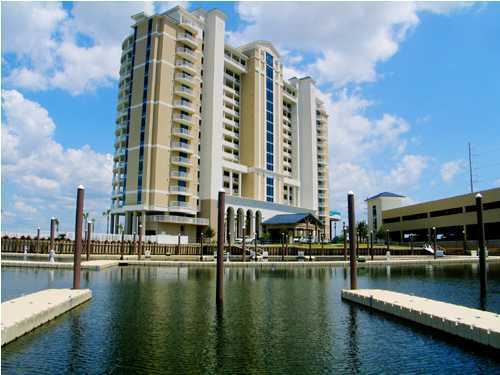 Each unit at Boardwalk features 9-ft. ceilings; tile in the foyer, kitchen and baths, crown molding in living room and foyer, granite or equal kitchen counter tops, 8-ft. sliding glass doors, stainless steel kitchen appliances, washer and dryer and a private balcony. 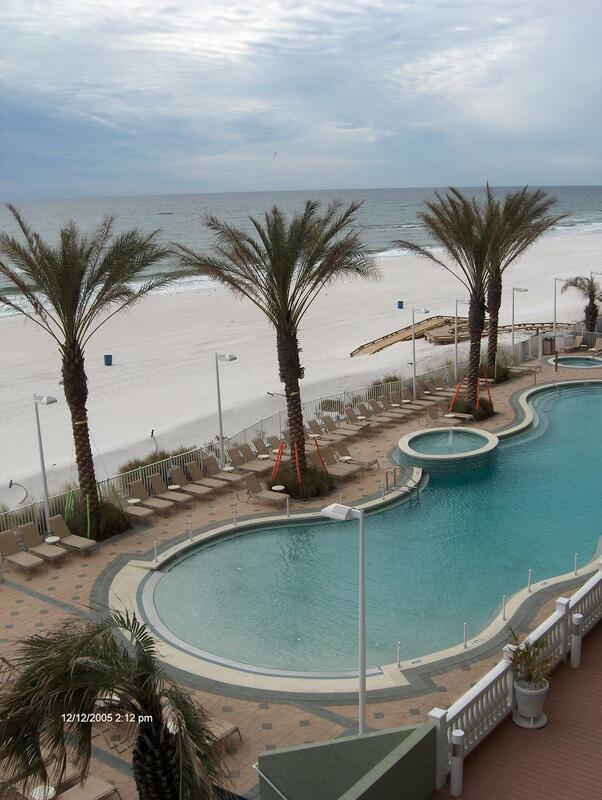 Oh – and lets not forget those gorgeous Gulf views! 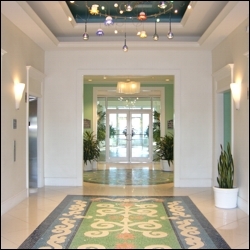 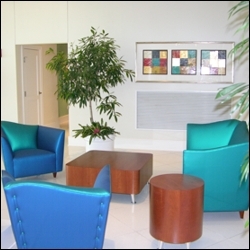 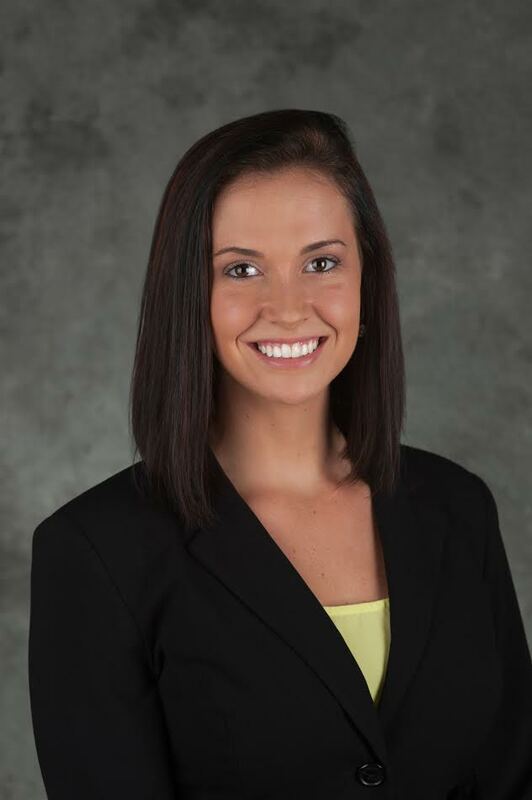 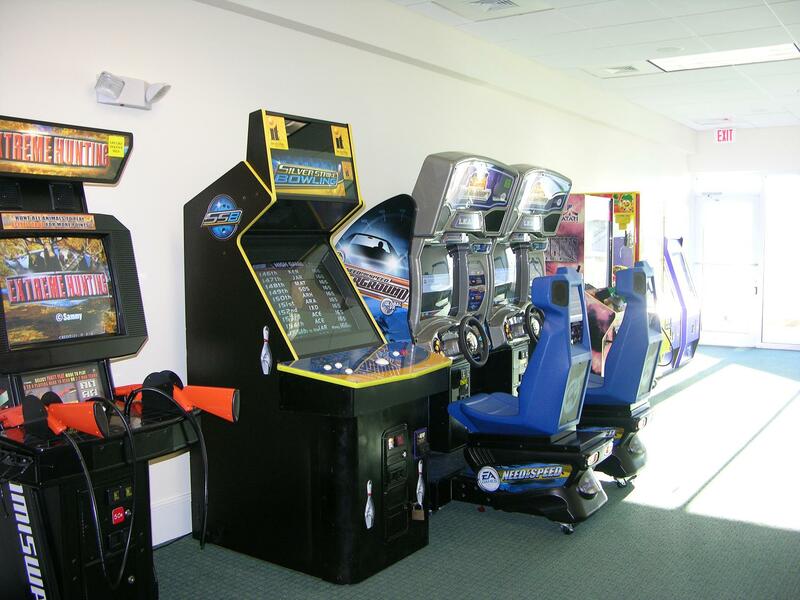 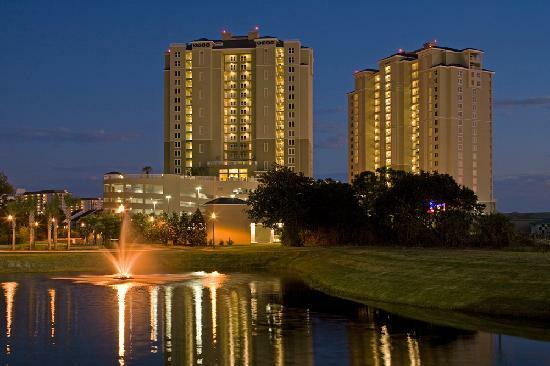 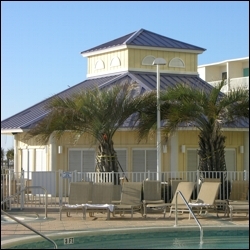 As one of Bay County’s largest employer, Boardwalk is an ideal complex. 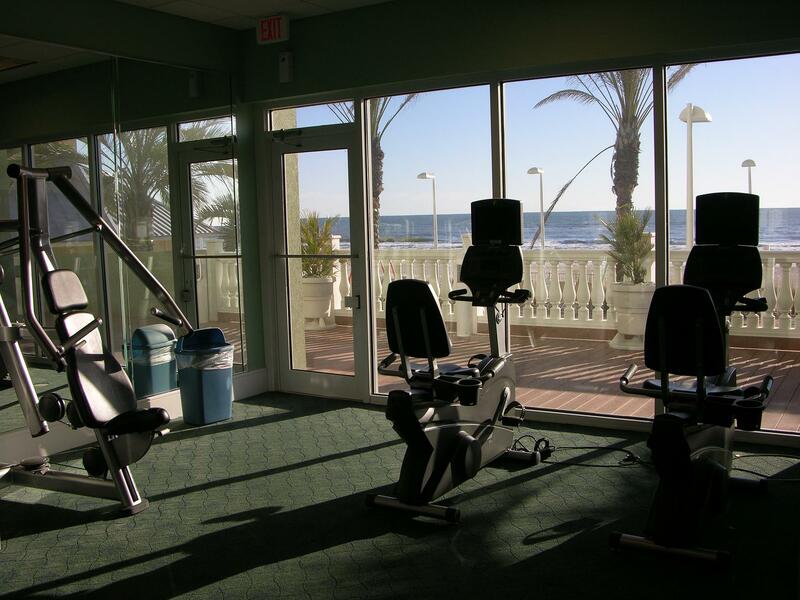 Not only does it have the most amazing amenities for a rental unit, but it also has many community events that will keep an owner very busy and out in the sun! 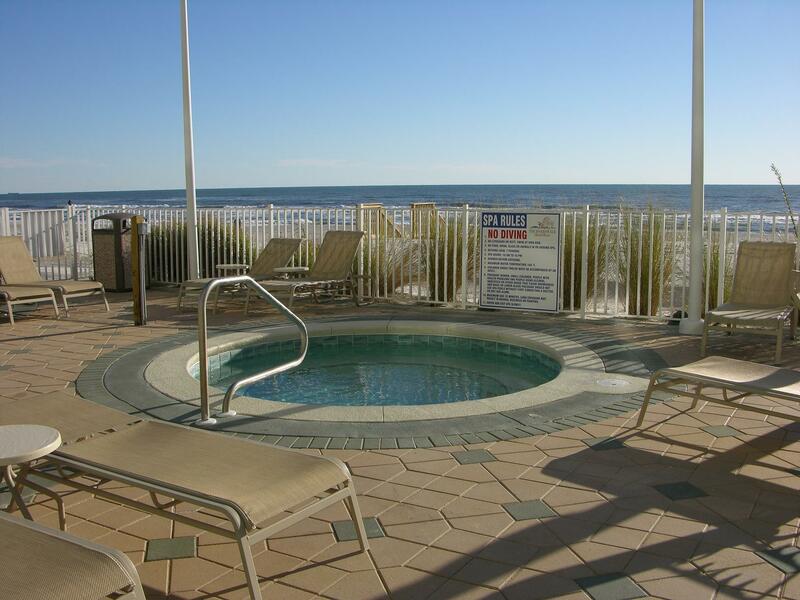 Come relax on the “Worlds Most Beautiful Beaches” at the all-new Boardwalk Beach Resort! 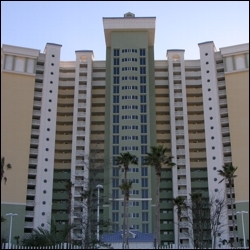 Please feel free to call us anytime at toll free 888-612-6655, or if you’re thinking about selling your unit, visit our Free Property Evaluation website. 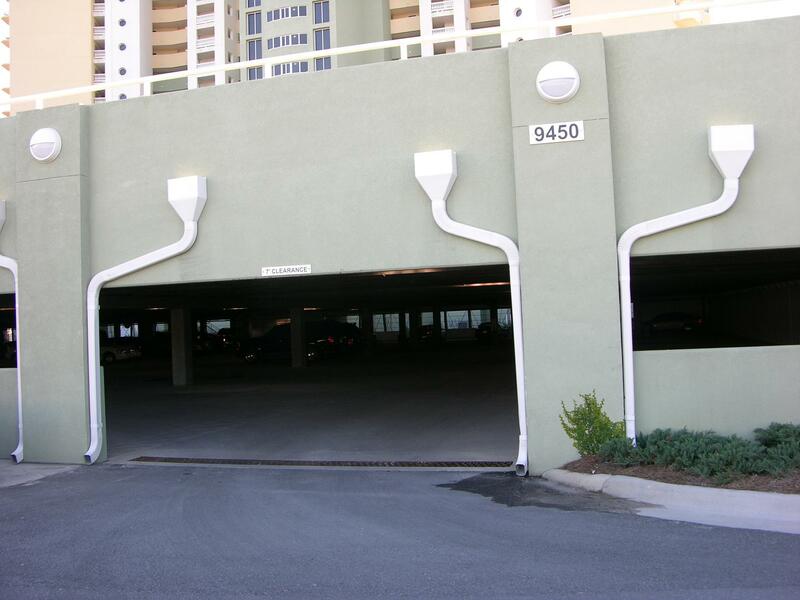 You'll love staying at this property.